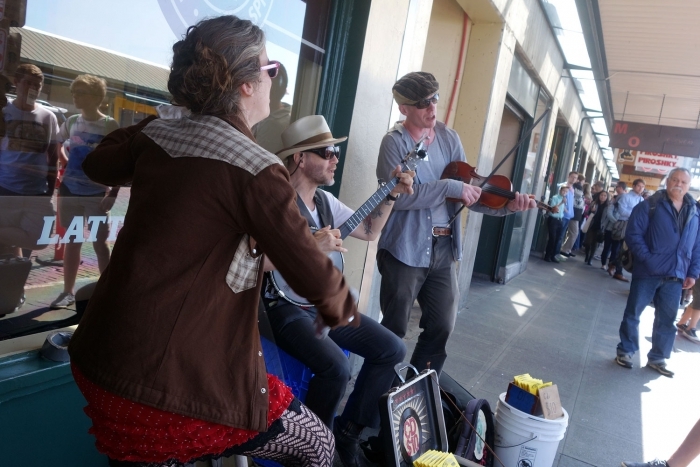 We decided to break up our journey from Vancouver to San Francisco with a stop off in Seattle. We didn't know much about the city at all but were pleasantly surprised as we toured it; we actually preferred it to Vancouver! 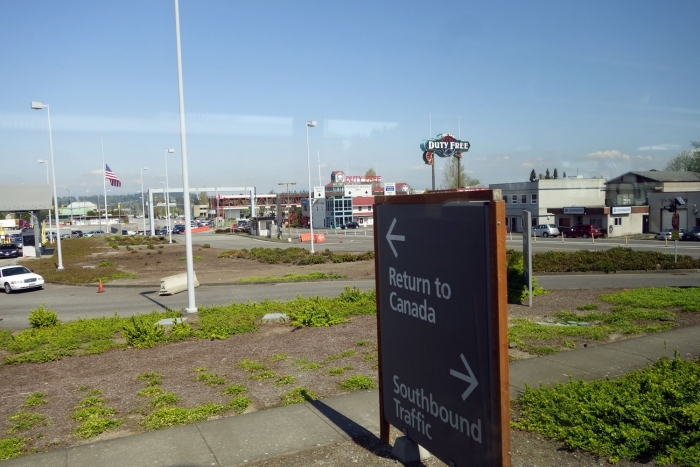 But let me take a step back and mention our journey to Seattle which involved crossing the U.S.-Canadian border. I had been quite anxious about crossing into the U.S. in case they thought our 88 day trip was too long or we would be grilled by a scary border person about our intentions; I had a plan B in case we didn't get in and had tried to come up with answers to all the questions we could be asked. Turns out it was actually totally fine. The guy we had was lovely, he did enquire a bit about the trip and us but nothing extreme and we were given the OK and our passports stamped for 90 days. 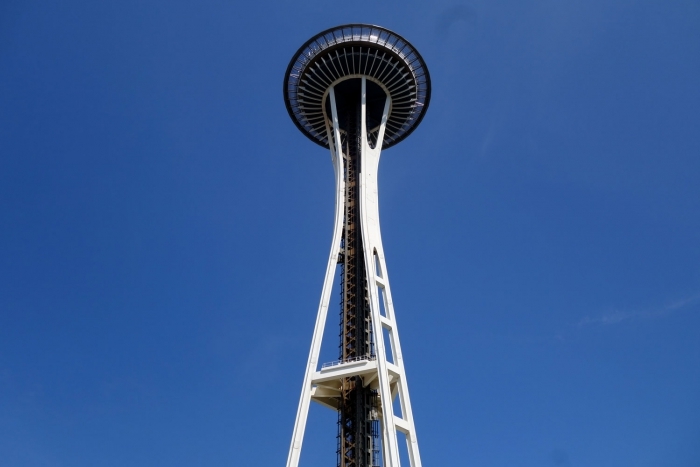 So all in all the journey was relatively painless (except for the terrible traffic on the way into Seattle itself!). 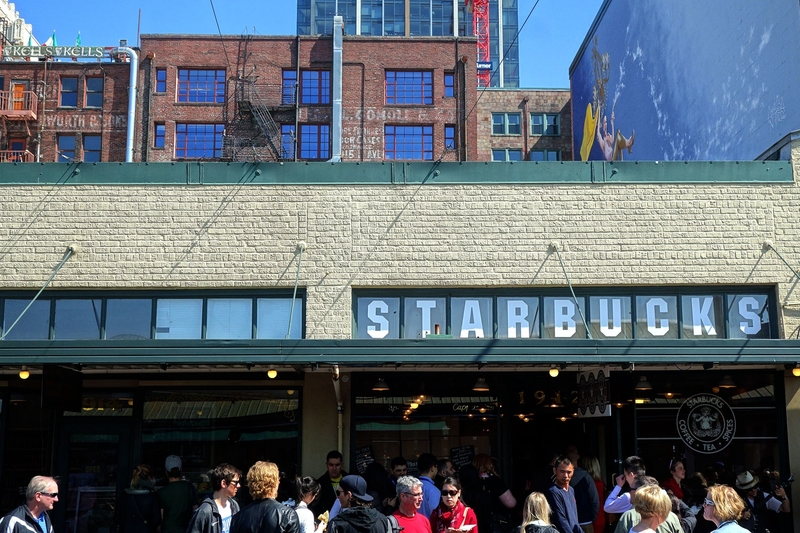 We only had one full day to check out Seattle so we ended up walking A LOT to try to see as much as possible. 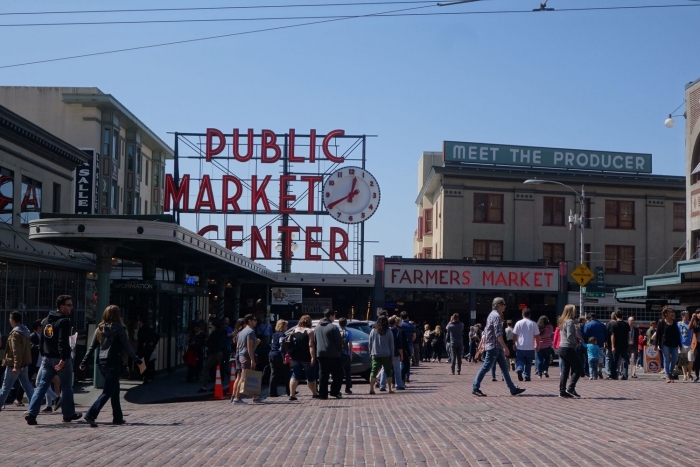 We started at Pike Place market, probably one of the most popular tourist attractions in the city. It is quite an atmospheric market with loads to see, a few buskers providing entertainment and the most beautiful flower section (if we weren't moving on the next day I'd have been definitely buying some! Bouquets were soooo cheap). The highlight of Pike Place for me though was visiting the original Starbucks store. There was a bit of a queue which moved reasonably quickly. It's a take out store only, no seating but it was a novelty to be able to get a drink there and a great cheap touristy activity. 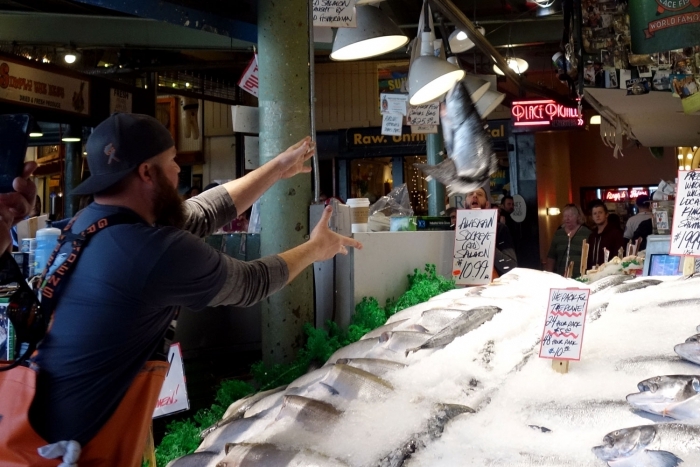 Another touristy thing to do at the market apparently is to see the 'flying fish'. The men on the fish stalls used to throw the fish to each other back in the day and this has now become a bit of a tradition. I must say, it is quite compelling to watch them work and the way they communicate together and we did manage to catch one throw which Alistair was very happy to get on camera. After Pike Place market we went down some stairs to see the 'gum wall'. 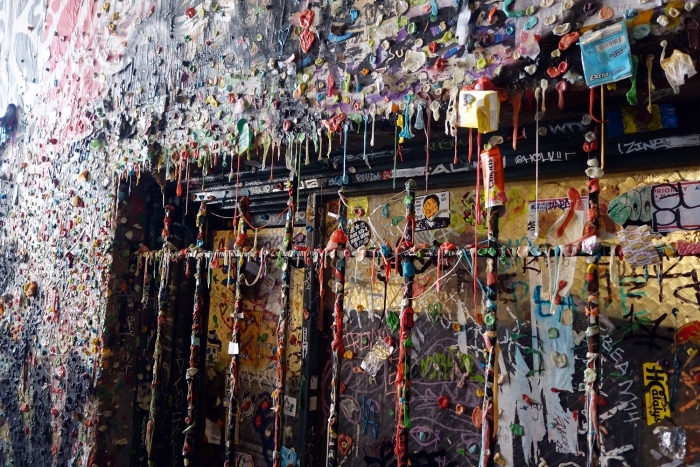 It's a bit of a random attraction; it's an alleyway where people have coated the walls with years and years worth of gum, making it super colourful and it does smell like bubblegum! It was then time to head to the Seattle Centre, not to go up the Space Needle (because it was like $25 each and I'm pretty terrified of heights) but to appreciate it from below and to have a little sit on the grass at the mural there and eat some lunch. We seemed to stumble onto a rhythm festival whilst we sat and ate our lunch, so we were graced with some musical accompaniment and dancing to our meal. 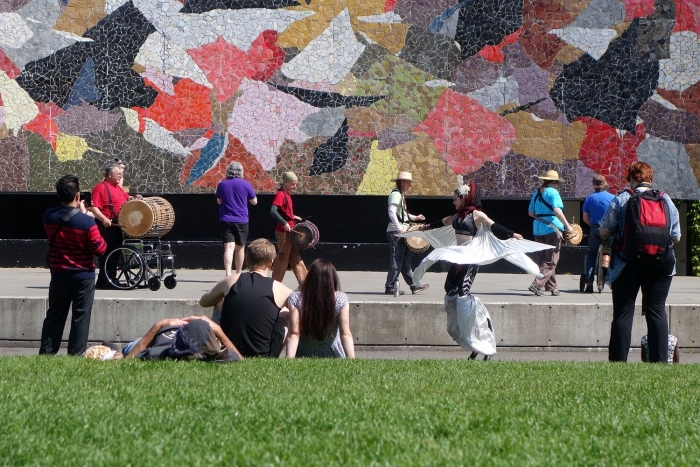 I don't think the girl dancing on stilts was part of the act... just kind of walked over and joined in! 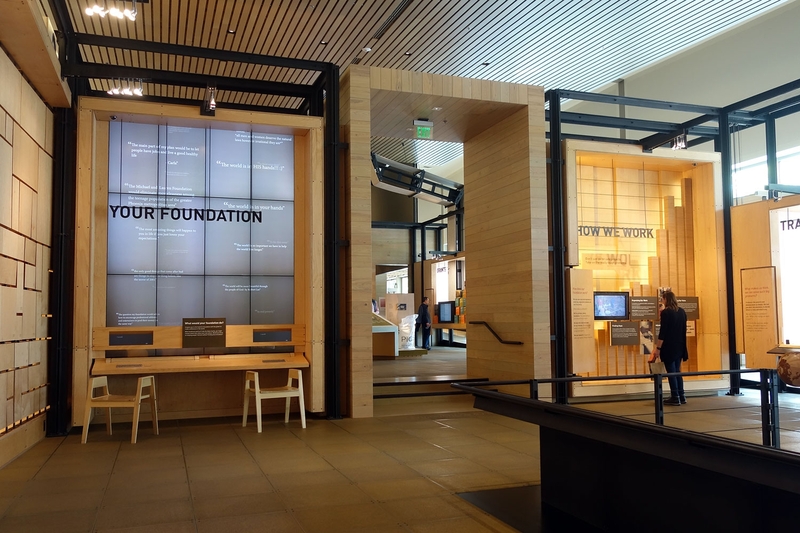 Whilst in the Seattle Centre complex we popped into the Bill and Melinda Gates Foundation visitor centre which was actually quite interesting for just telling you about the charitable work that they do, with a lot of cool interactive displays. 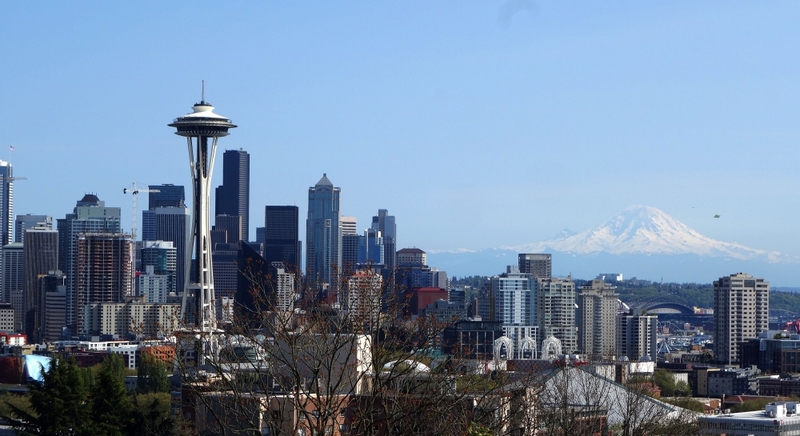 One of the final stops of the day was Kerry Park in the Queen Anne area. It's a bit of a walk uphill to a grassy patch that overlooks the city and gives great views of the skyline and mountains. We decided to walk back to our accommodation via Capitol Hill as its supposed to be a nice, quirky neighbourhood. To me, it just looked the same as everywhere else we had walked in the city but by that stage we'd been walking for about 4 hours and not really in proper explore mode! That ended our time in Seattle and it was a really lovely day. I'm glad we made the stop off to see it and you can definitely see everything in one day if that's all you have. I don't know if I would have spent much longer there anyway if we had had the choice. 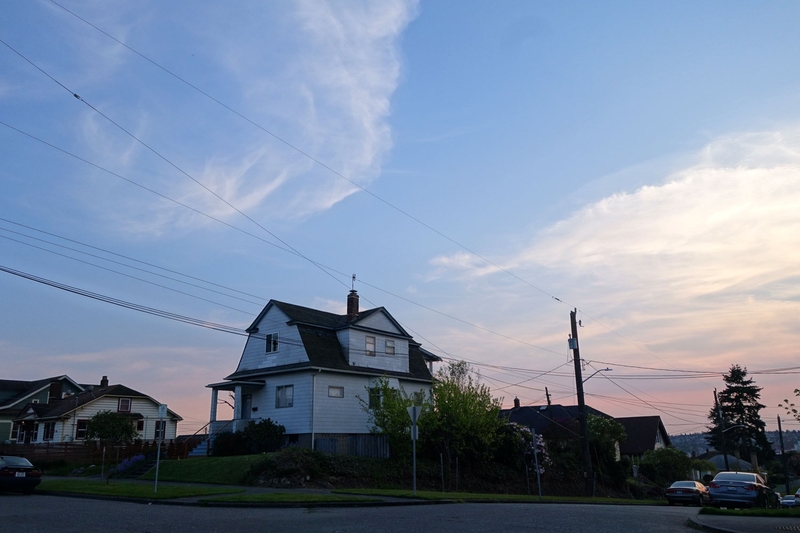 I just want to give an honourable mention to the place where we stayed; it was somewhere we found on airbnb and it was a room and private bathroom in a house in a nice neighbourhood in Seattle close to a grocery store. 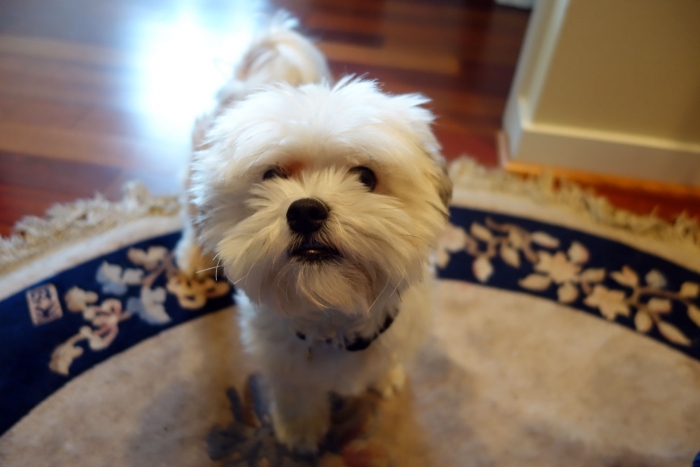 Bri, the person who lives in the house is lovely and she has the most adorable dog called Jax whose breed has quickly jumped to the top of my favourites for when we finally get a puppy (for those of you who don't know me very well yet, I really really really want a dog!). It may not work for very long, but this is a link to her listing.